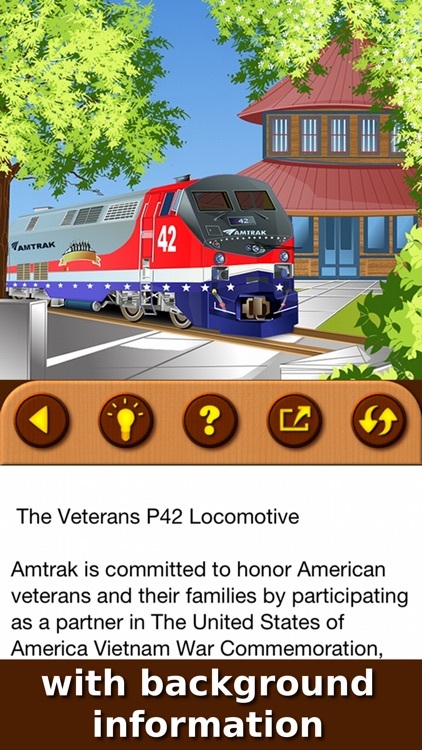 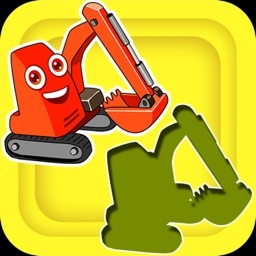 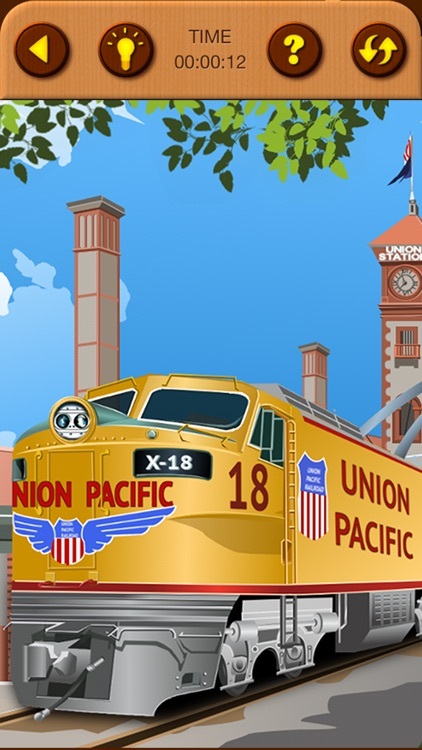 If your kids love Trains, Steam Locomotives and Jigsaw Puzzles - here is the app they would adore! 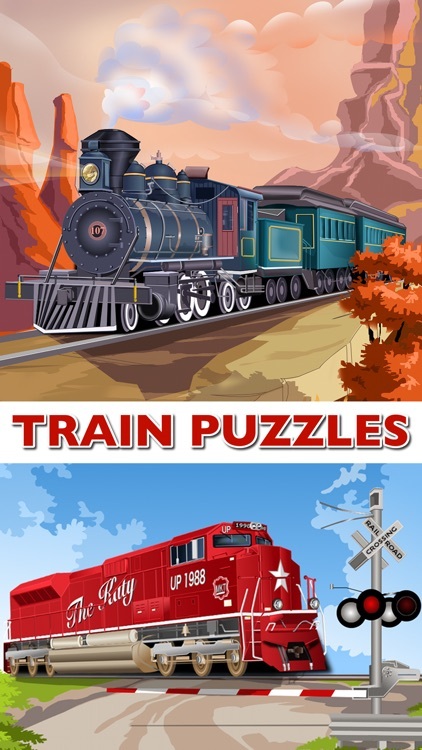 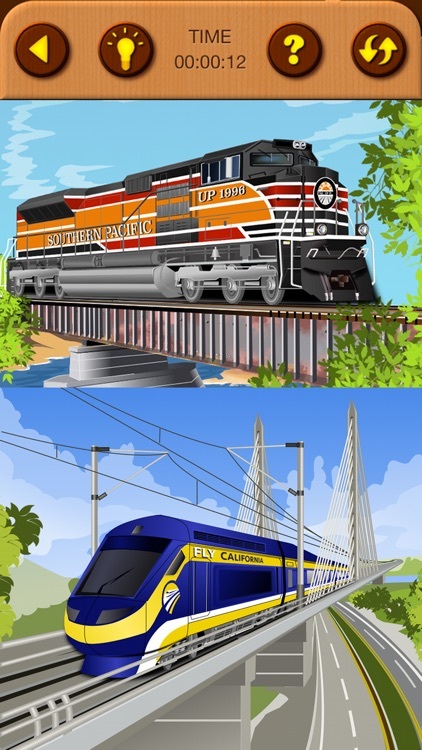 Trains Jigsaw Puzzles is new classical Jigsaw Puzzles solving game for your iPhone, iPad and iPod touch devices and even more! 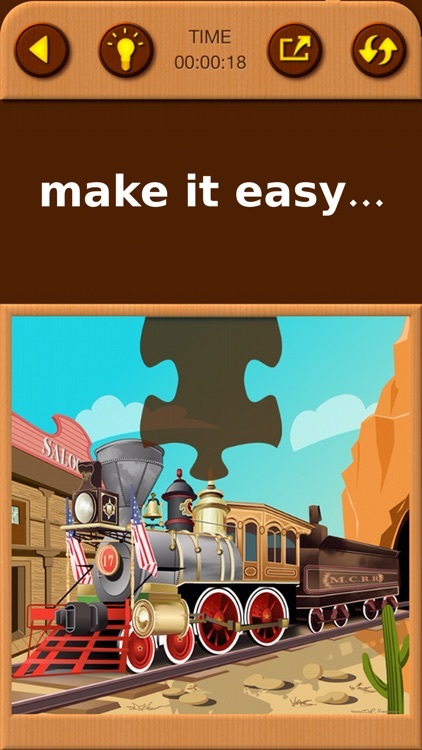 Inside the game there are 19 great handmade puzzle pictures collected on the popular trains! 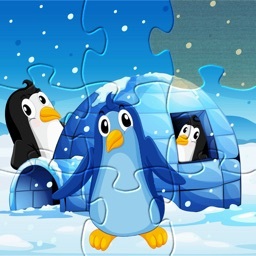 NOTE: every puzzle can be played with up to 11 different sizes from 4 (2x2) pieces up to 144 (12x12) pieces! 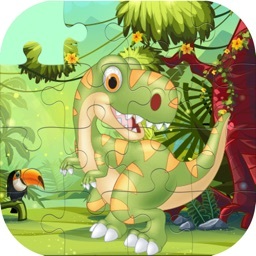 This game was specially designed for kids with simple and clean user interface and very intuitive scrolling, drag & drop control of the puzzle pieces, so that even 2 years old toddler can play it! 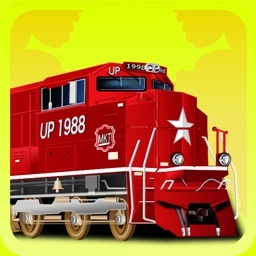 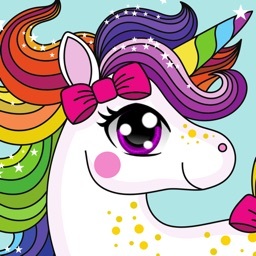 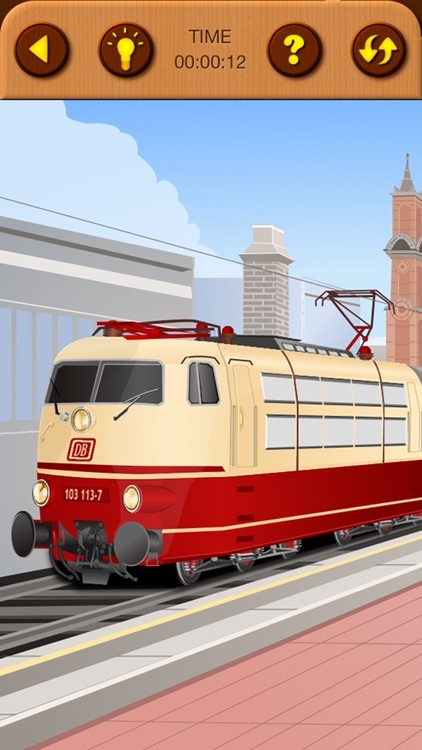 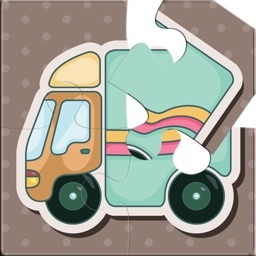 Download this Train jigsaw Puzzles App Now and get a great time with your kids!